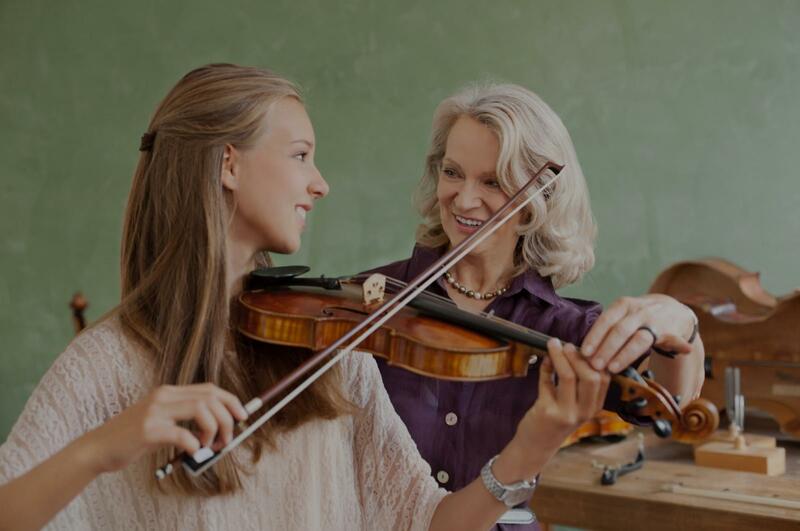 Find the perfect teacher or instructor in Downtown Long Beach for private violin lessons in your home or in their studio. lessons. Rather than sitting in a chair and throwing suggestions out for an hour, he is always on his feet interacting with his students.I have noticed how Dimitry constantly polishes his own playing. He exhibits the discipline to relentlessly improve even after reaching the most advanced level of his craft. On multiple occasions, I have arrived minutes late to lessons only to see him taking advantage of every possible minute to work on his own technique and repertoire. I view this as one of the keys to his effective teaching. As a result of his persistent self-improvement and reflection, his advice to his students precisely reflects his own work ethic as a violinist. His dedication gives him an unparalleled ability to comprehend his students’ struggles, and ultimately relate them to his own experiences as a performer . As a result of my studies with Dimitry, my playing has reached heights that I never believed to be possible. My proudest and most exciting moments have come as a result of my opportunities in classical music, and I owe them all to Dimitry." and sits on the 4th chair before starting with Tigran, now he was advanced to the 2nd chair. We are grateful to Tigran for his patience and time. He is very accommodating with his schedule and goes out of his way in teaching my son, on top of it all he is very professional. We would highly recommend him as a great violin teacher." "Tigran is an excellent instructor. emendously. He has been kind and professional even though the lessons are in my house and I have a 2 and 4 year old continually trying to interrupt. Instead of being frustrated he has been patient and loving towards them and my entire family. We are so blessed to have him as a teacher in our home. Thank you so much." with teacher Anna. Now I really enjoy practicing and playing violin because she has been teaching me music theory (including sight-reading skills) as well as violin techniques step by step. Anna is a teacher who emphasizes on what an individual student needs. I am very satisfied with her classes and teaching style as my violin teacher." "Great violin teacher! My daughter like the class so much!"